$50 rebate via Paypal - Don't have paypal or rather not do the rebate? No problem I will send you $75 in FREE Pink Zebra Retail Products!!! Your choice!! It's a deal you can't resist. INDEPENDENCE DAY is almost here! Have you ever wanted the freedom to run your own business and gain financial independence? I can help! I was once where you are and today I’m one of the top earners in the company! Join my award winning team and get the support you need to claim your own independence! Joining Pink Zebra is EZPZ. 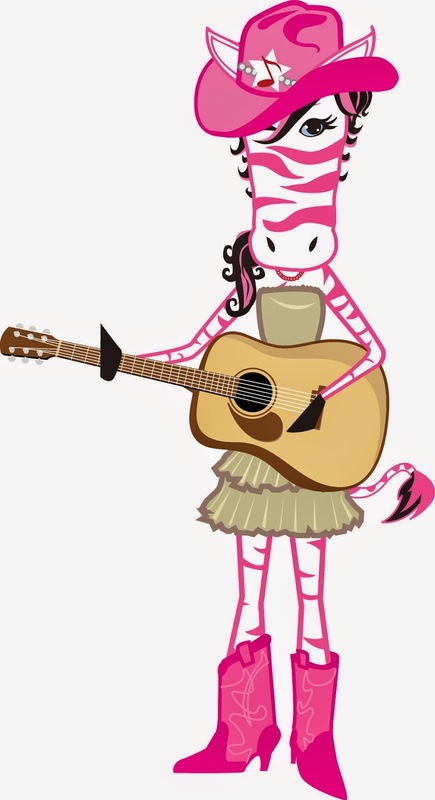 Simply click the link above http://www.joinpz.com, choose the pink zebra business kit you would like to start your new Pink Zebra business with, fill out the form and within minutes you are up and running with your own Pink zebra website. I will rebate you back the $50 rebate that same day via Paypal, or if you choose the products will get those $75 in retail products out to you as soon as possible. Soooooo, what are you waiting for? A top leader, with a proven track record for help, (yes I will be your Pink Zebra sponsor and mentor), a great sign on bonus and possibly some FREE products. Its a no brainer!! 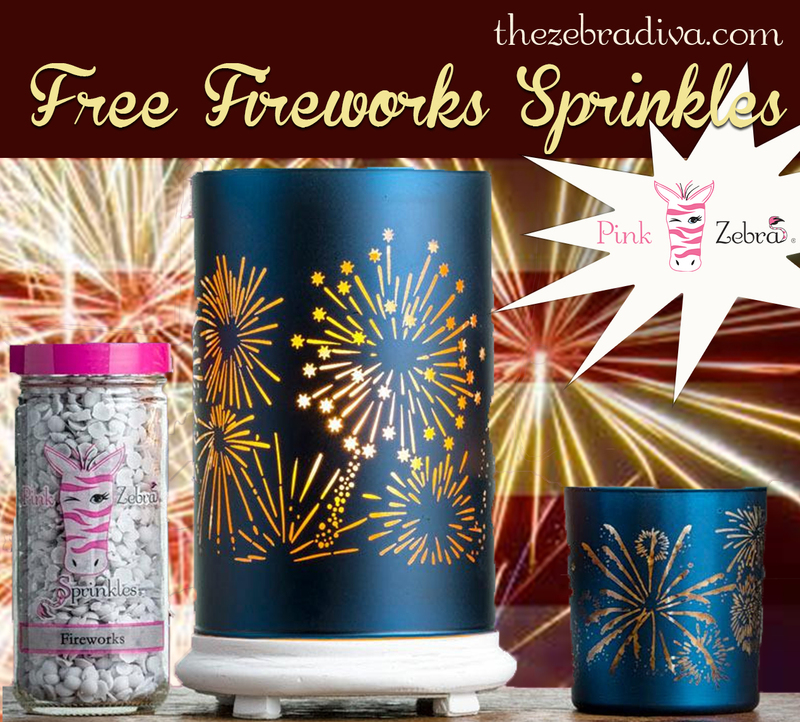 FREE SPRINKLES - PINK ZEBRA FORTH OF JULY SPECIAL! Special Red, White & Blue offer through June 12th! $43 value for only $35! Your 4th special includes 1 Fireworks Simmering Light Shade, Glimmer Candle Glass Set & 1 FREE Jar of Fireworks Sprinkles (a blend of fresh grass and summer breeze with just a hint of gunpowder). Questions about our pink zebra products? 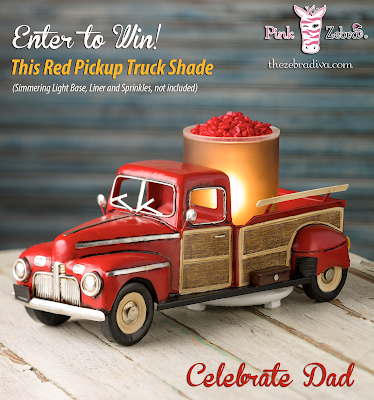 ENTER TO WIN - FREE PINK ZEBRA GIVEAWAY: The Zebra Diva is celebrating Dads this month by giving you a chance to win one of 2 Red Pickup Truck Metal Shades. This is an $80 value! This delightful shade is a re-creation of the classic farm truck- down to the wood look paneling and rotating wheels. A Simmering Light fits through a space in the truck bed (simmering light sold separately). Enter once and you'll be eligible for both drawings! Click here to enterhttp://www.22s.com/022mv0 *Existing Pink Zebra Consultants not eligible to win. US addresses only. One entry per household. Winner will have 3 days to claim their prize. If not confirmed during that time, prize becomes forfeited and a new winner will be selected. Sun-kissed sweet strawberries fresh off the vine. Strawberries should be the official fruit of the summer season. We've created a fresh fragrance sure to stimulate the senses. 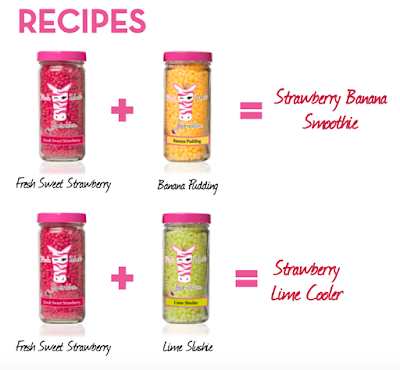 The best part of using our Sprinkles is the recipes you can make. The scent combinations you can create are endless! 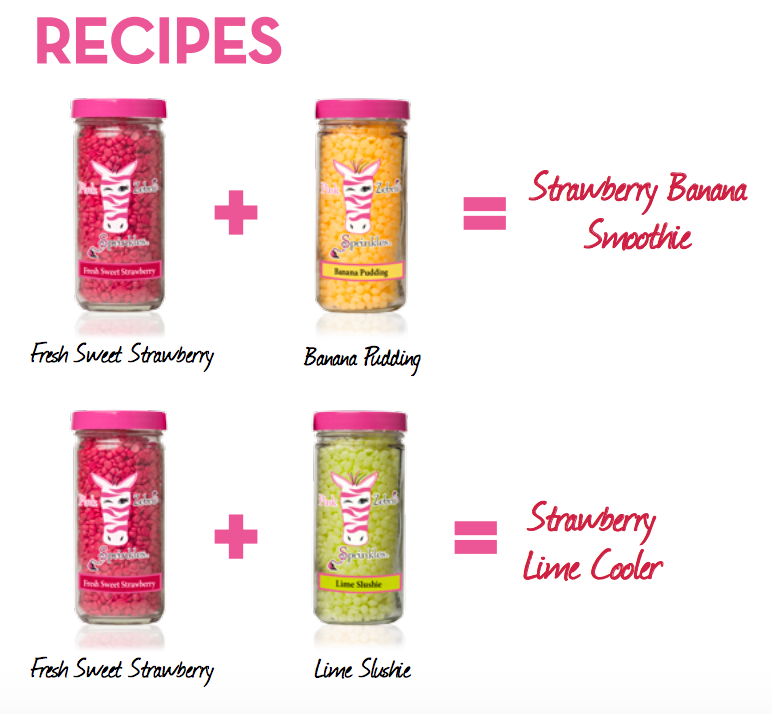 Here are a few fun sprinkles recipes for you to enjoy with our new scent for June, Fresh Sweet Strawberry.